Baalbeck’s Megalithic Stone Blocks: Ancient Engineering or Aliens? 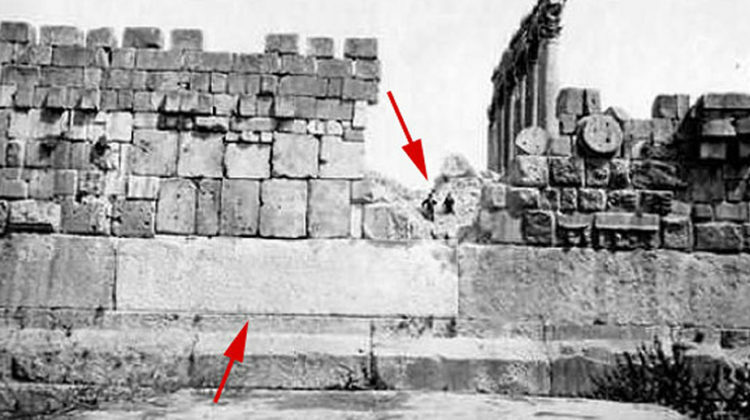 I spent my Sunday morning reading about Baalbeck’s massive stone blocks and how no one has figured out yet how Romans were able to cut with such precision a 3,000 ton stone, why and how were they transported all the way to Baalbeck and why isn’t there any other site that looks like Baalbek? Several websites wrote about this mystery, including the NewYork back in 2014 and several scientists and archeologists came up with theories to justify how these blocks came to be. Some even suggested that aliens could have helped moving such massive blocks, which is pretty absurd if you ask me. 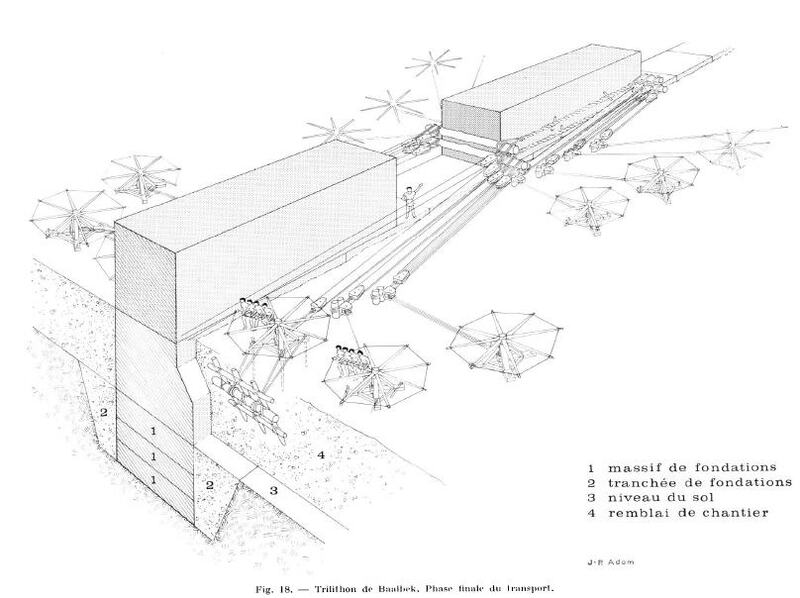 Perhaps the most detailed and comprehensive article on this matter is a scholarly journal article written in French back in 1977 by Jean-Pierre Adam and entitled “A propos du trilithon de Baalbek. Le transport et la mise en oeuvre des megaliths”. If you don’t feel like reading the whole thing, I found a shorter article in English summarizing Adam’s article and suggesting that humans had the necessary expertise and know-how to move these blocks back then. Basically Adam is saying that the Romans used a set of “14 capstans with 448 laborers combined with pulleys and rollers to move the stones”, but some are claiming this is not physically possible and the rollers would have crunched under this heavy burden. The only sure thing is that Romans were great architects and engineers and there were technical methods to solve this transportation problem, but what’s puzzling most scientists and archeologists is the location Romans chose to move these blocks and why other massive stones, including the Hajjar al-Hibla, or Stone of the Pregnant Woman, were left out in the quarry.